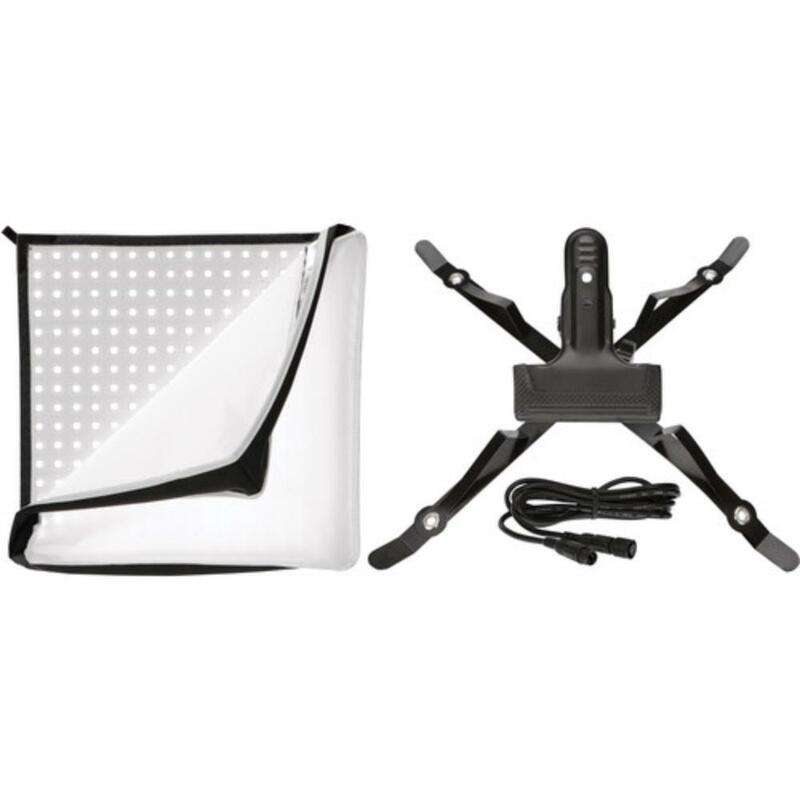 The Westcott Flex 1-Light Daylight Kit is a single 10" x 10" bendable panel of 168 LED diodes on a 1/4" frame. 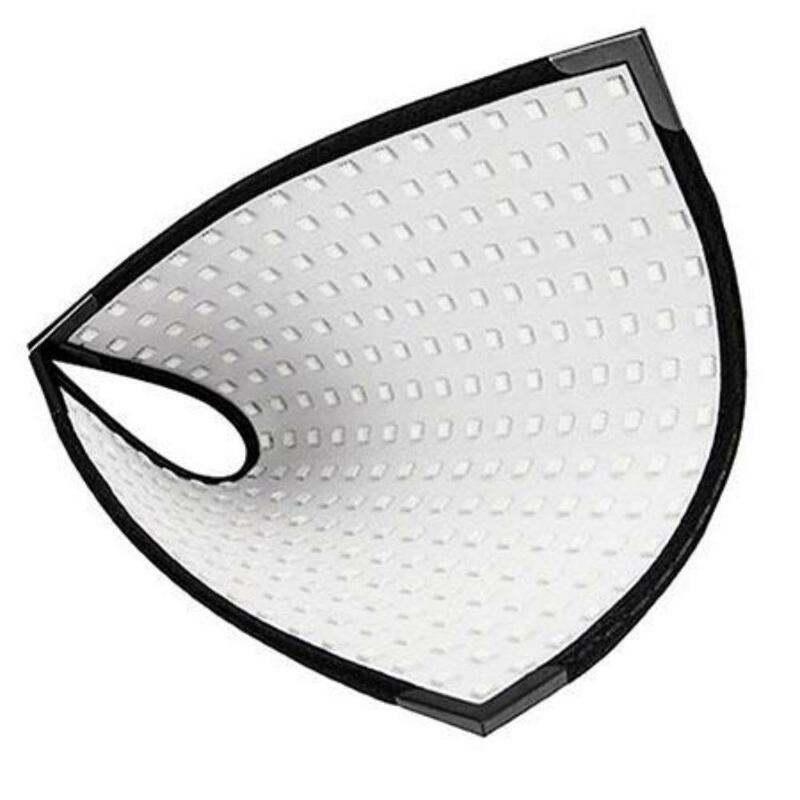 It can be molded into an arc for product photography or portrait fill or wrapped around a column for video scenes. There is a pliable wire inside the frame that allows this panel to hold its form. It is waterproof, too, though the AC power supply is not so this rental comes with a dimmer extension cable to provide distance between the panel and the power source so that the AC power supply can stay dry while the panel itself is in a wet environment. It is not recommended that you submerge the panel. 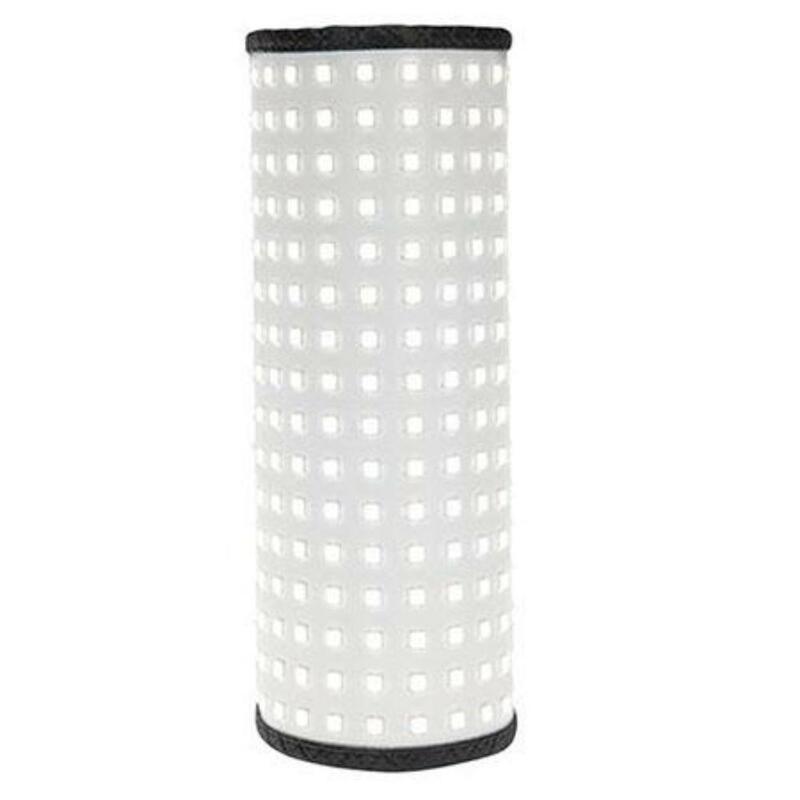 It is merely suitable for rain or splashes. 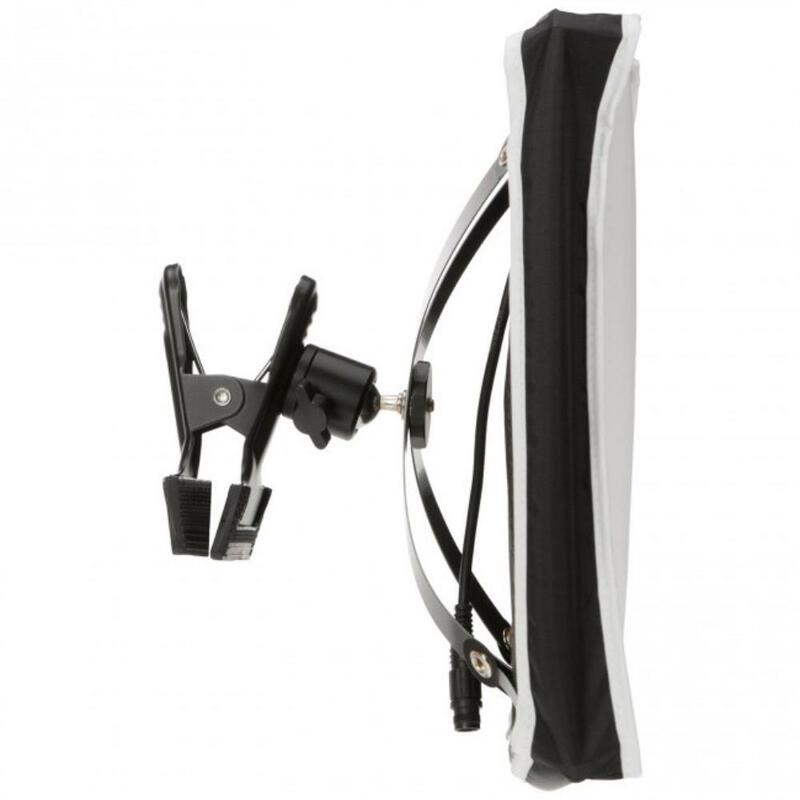 A 1/4 stop diffusion panel is included to soften the light and the bracket is a spring clamp attached to a small ball head that supports the panel, which can then be mounted onto a light stand or pole. 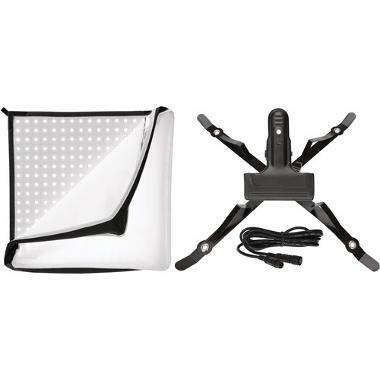 This kit is ideal for filmmakers, product photographers, portrait work, and special effects. See Rental Includes, Specs, and Description tabs for more details.